With over 20 years of experience as a kitchen designer, manager, and manufacturer's rep, John brings his diverse experience to every project. 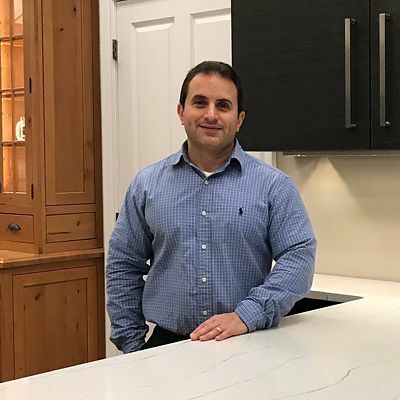 John joined our Kitchen Views design team in January 2019 when we opened our East Hartford location. 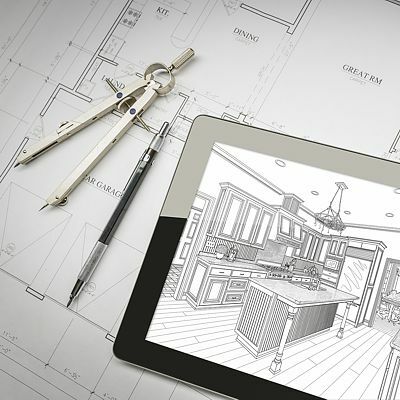 Do your homework — Home renovation shows on television and videos online can provide inspiration for the style you want, but they can only scratch the surface of home renovation in an hour or less. Yes, they can be informative and even show you that some unexpected surprises come up during a renovation. However, remember that their goal is to entertain and excite viewers, so you'll keep coming back to watch more episodes. They don't teach you enough to go it alone on your own renovation. Having an experienced designer guide you through the process will save you more money than doing it yourself. There are many important decisions to be made during an actual renovation. Experience matters when making major changes in the structure of your home. Today there are more sources of information available online than ever before, and being an informed consumer will make you feel more comfortable during the process. So take time to learn as much as you can. Our Getting Started section is a good place to begin, and then call for a personal appointment so we can discuss your specific needs and goals. 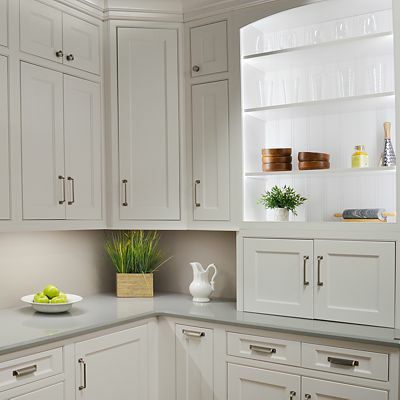 Cabinetry is the most important purchase you'll make for your home because cabinets are the structural foundation of the kitchen. It's tempting to want the latest and greatest appliances in a new kitchen, but the appliances are more easily replaced when you want to upgrade. 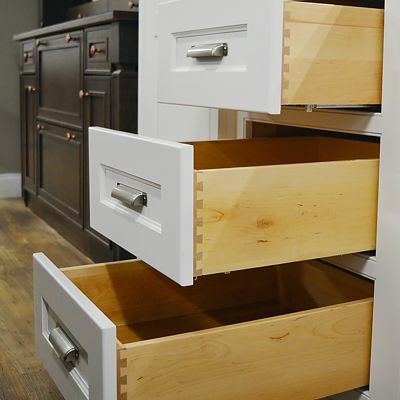 So if the budget is tight, spend the money on quality cabinets that will stand the test of time. Be prepared for the unexpected. 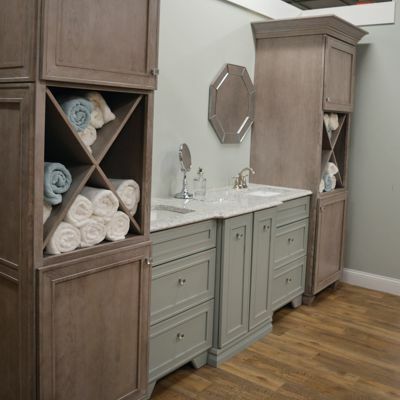 As you've seen on home improvement shows, even with the best planning there are unknowns in any renovation. However, there's no need to panic when you have an experienced designer to provide solutions for whatever comes up.